We are offering quality assured Antiviral Medicines, which are apt to prevent Viral Diseases. 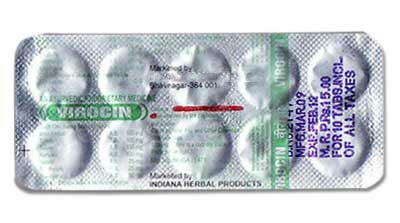 These Antiviral Medicines are made from herbs and provide effective results to cure viral disease. These Antiviral Medicines are easy to consume and can be combined with the allopathic drug like Paracetamol, etc.